New VW-1 golf shirt in the new wicking fabric. 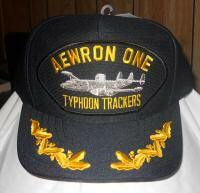 The cost is $40 with the Tracker emblem or the VW1 logo, name and years served. Unfortunately, XXL, XXXL, XXXXL will require $2 additional for each size increase above XL (i.e. XXL -$2, XXXL - $4 & XXXXL $6 Extra). Also there will be sales tax of 9% added to each order, plus $5.00 shipping. Order forms is attached to page 12 of the Feb. 2016 News Letter. Pictured 1st. 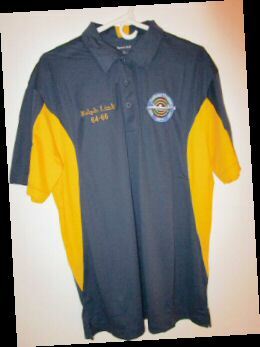 from the left: Mens Navy/Gold Golf shirt. Pictured 2nd. 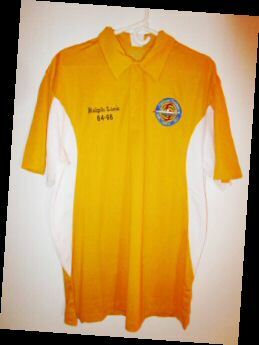 from the left: Mens Gold/White Golf shirt. Pictured 3rd. 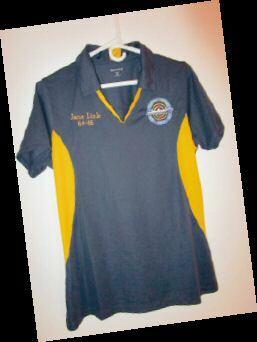 from the left: Womens Navy/Gold Golf shirt. These shirts must be ordered from Ralph Link. Ralph's contact information is on the order form. 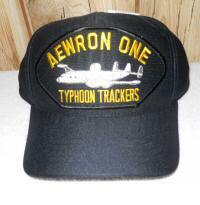 THIS ITEM IS AVAILABLE TO ACTIVE ASSOCIATION MEMBERS ONLY! 1. Lists members alphabetically with mailing address and phone number. 2. 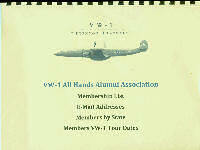 Lists members e-mail address. 3. Lists members by state of residence. 4. 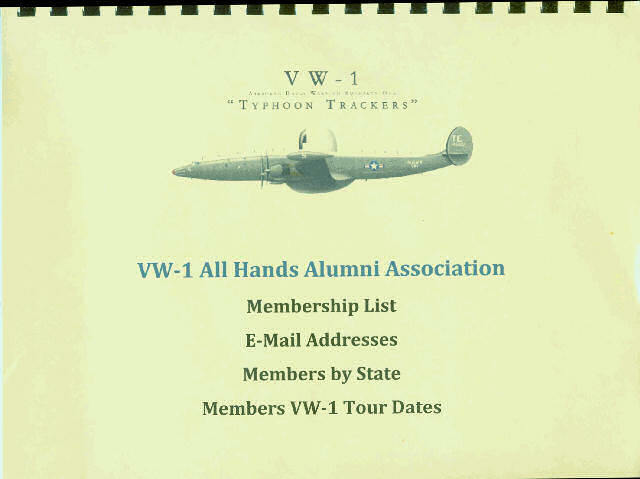 Lists members by VW-1 tour date. Connie Pins This pin is a new version. 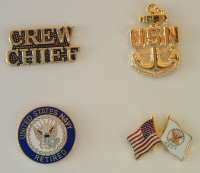 for Patches & Pins $0.50 ea. 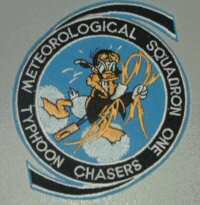 Disregard if ordering a hat or shirt with patches/pins. 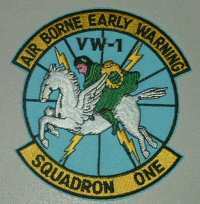 Write "VW-1 Products" in memo section of check.